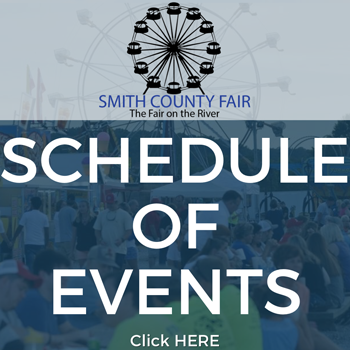 Student Night will be held at the Smith County Fair on Tuesday, July 3rd. 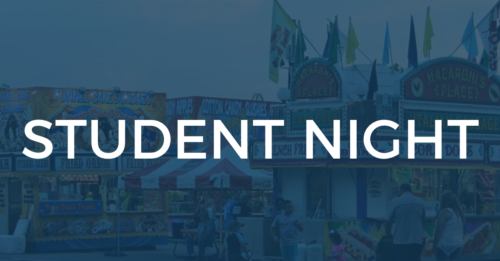 Student Night will feature FREE ADMISSION for two students per paying adult. Arm bands will also be offered that night for the special price of $14.